My Family Fun - Happy Feet Nintendo Wii Play with your Nintendo Wii! Play with your Nintendo Wii! 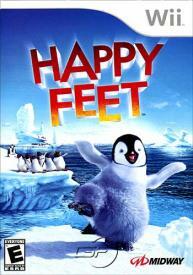 Step into the shoes of a bird who's got some happy feet in this game based on the Happy Feet animated film. 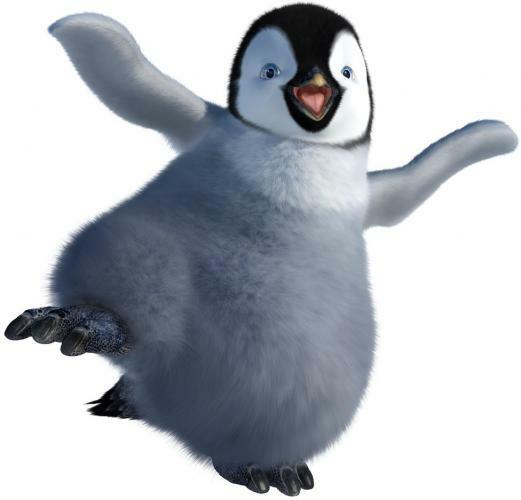 Mumble is a young penguin. 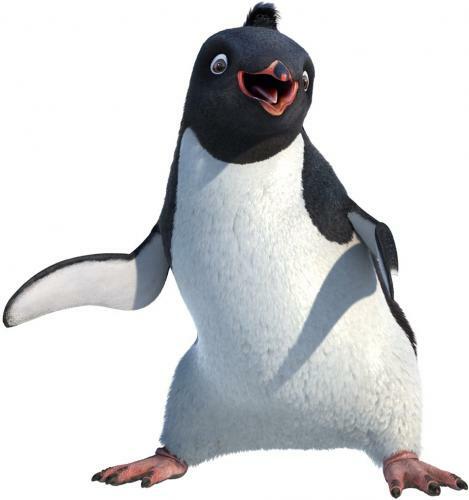 He's been born into a flock of Empire Penguins who are great at singing. Each penguin needs a Heartsong to attract their soulmate. Mumble, however, is just about the worst singer in the world. The one thing he can do, and do really well, is tap dance. 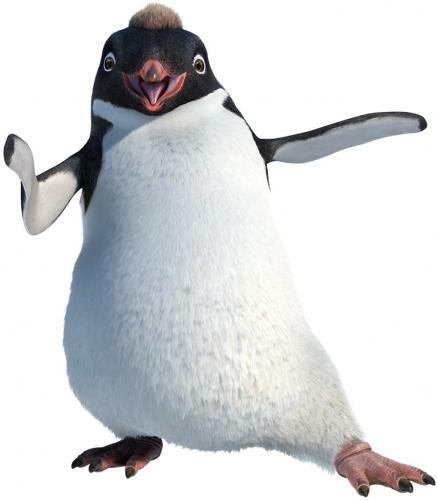 Sing and dance through the penguin world as you interact with Mumble's friends and foes. Don't give up hope that, somewhere in the freezing Artic, you'll find the song to warm someone's heart! Age: 6 years and up. Platform : Nintendo Wii.